"It is helping the people so much. If we continue like this, the level of understanding, the level of speaking ... and understanding what they are reading will come. The Library Program really came at the right time. " - David Mutie, Deputy Principal of Miondoni Primary School. To the kids of Wamunyu, books are a privilege. Even though most primary schools in Kenya teach heavily in English, literacy remains a crucial skill for career development and academic advancement. Our Library Card Program supplies students books in an effort to empower them. Reading novels is a way to improve critical thinking and imaginative thought processes; skills that differ from most of their courses taken in the classroom. ​The children we work with are driven and constantly motivated to learn. We hope that our "Library Days" continue to grow in popularity as we partner with more schools and increase the size of our inventory. 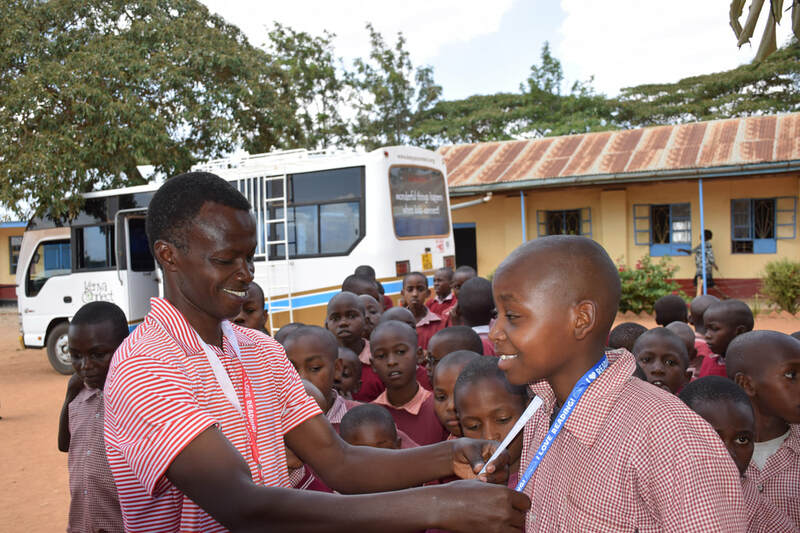 Our mission is to engage and empower students and teachers in rural Kenya to succeed in the 21st Century. 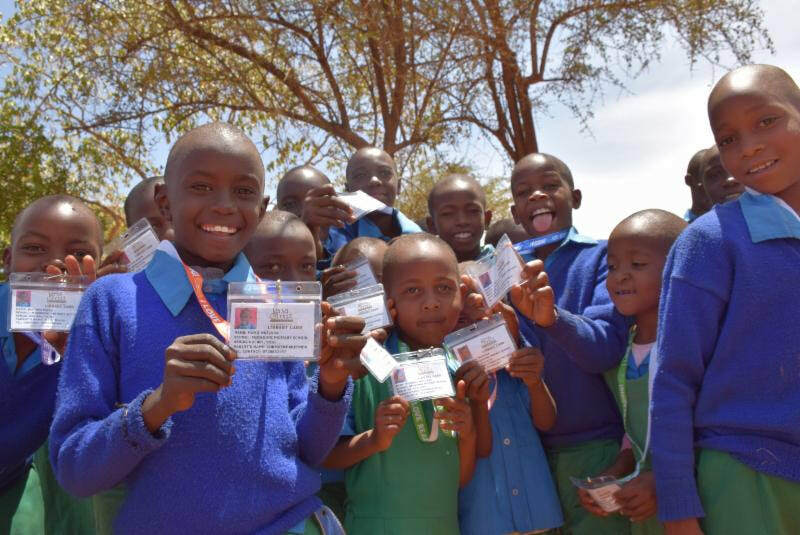 The Library Card Program creates a network of literature, students, teachers, and reading resources to promote literacy across Wamunyu, Kenya. Learn more about Kenya Connect on our website. Make sure to follow us and stay updated with our work through social media! Want to know more? Shoot us an email and we'll get back to you at our earliest convenience.